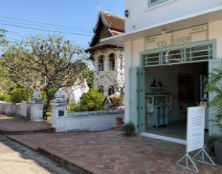 The Foundation funds restoration, cultural heritage, educational and environmental projects in the Luang Prabang region of Laos. 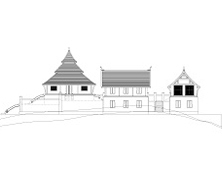 We work in partnership with a locally based not-for-profit organisation called the Buddhist Heritage Project. Through its partnership with the Buddhist Heritage Project, the Foundation has supported a variety of initiatives across all three of its remit areas. Even from our short involvement in this region, we have seen the impact these projects have had on communities and how the local people have become active participants in driving forward similar projects. To learn more about Laos please click here.